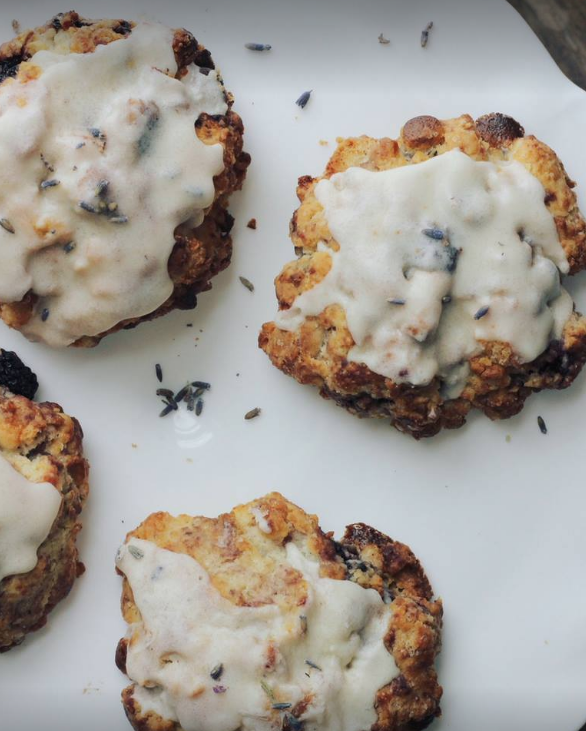 The Affogato LLC is hosting a pop-up bakery sale at Forage. The selection of organic, baked goods to-go includes scones, coffee cake, cupcakes, and bars. There will also be gluten-free varieties available.